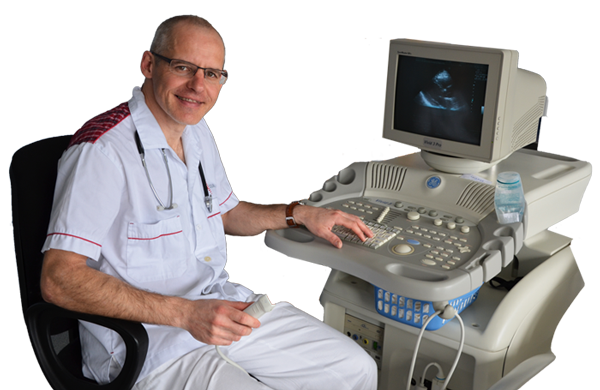 Echokardio.cz is a private cardiology clinic that uses state of the art instrumentation to provide specialised diagnostic care and treatment. Our aim is to provide the highest level of care and expertise possible in a professional atmosphere. We firmly believe that you can turn to us with confidence.